Bobby Boucher (Adam Sandler) is a linebacker from the football comedy film "The Water Boy" He plays for South Central Louisiana State University Mud Dogs. The Bobby Boucher Jersey features 100% polyester mesh that is lightweight and durable with high quality stitching on the front and back of the jersey. Very high quality jersey at a fantastic price with super fast shipping! 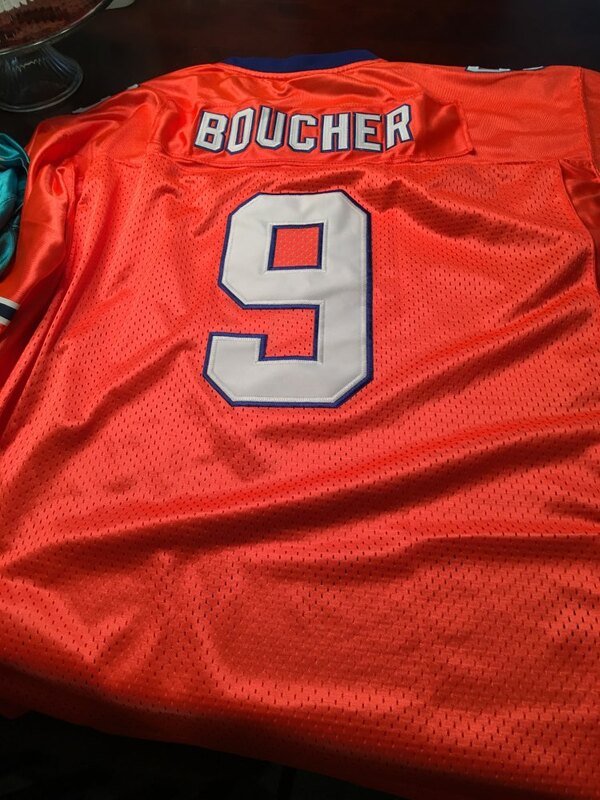 The most super awesome Bobby Boucher jersey ever!!! I love it!!! super excellent product! !